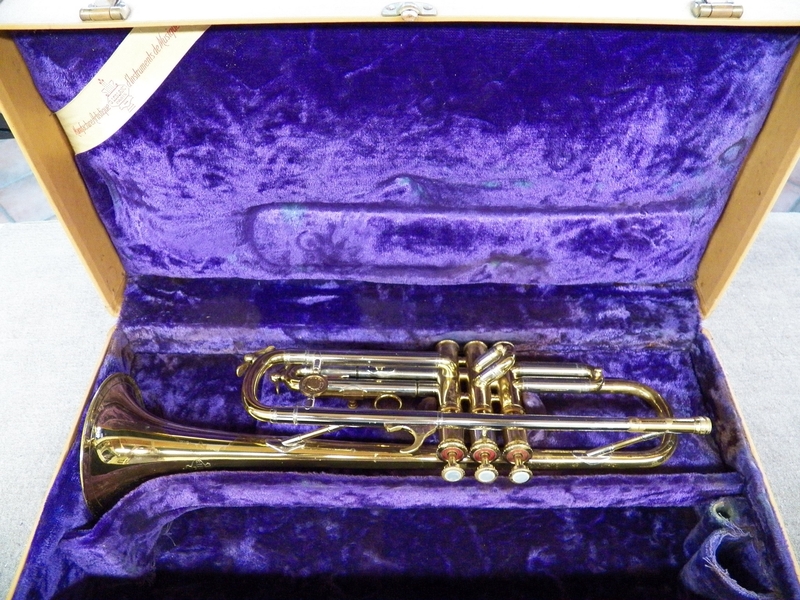 LeBlanc "Symphonie" trumpet. 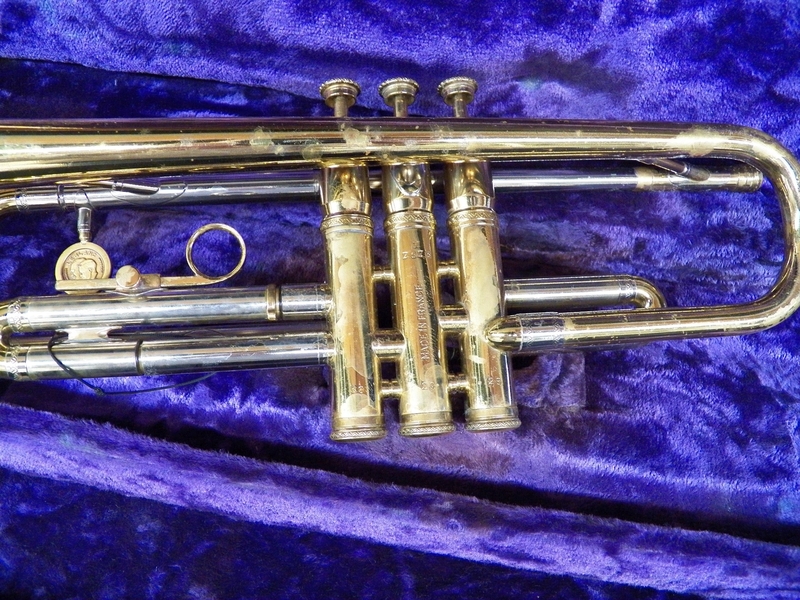 According to the original owner, this trumpet was purchased new in 1956. 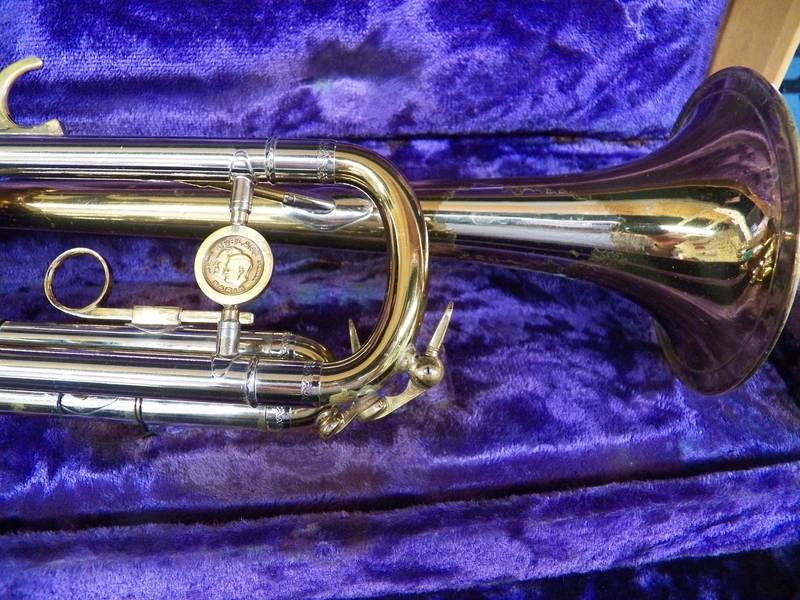 It is all original, no dents, clean & and in great playing condition. 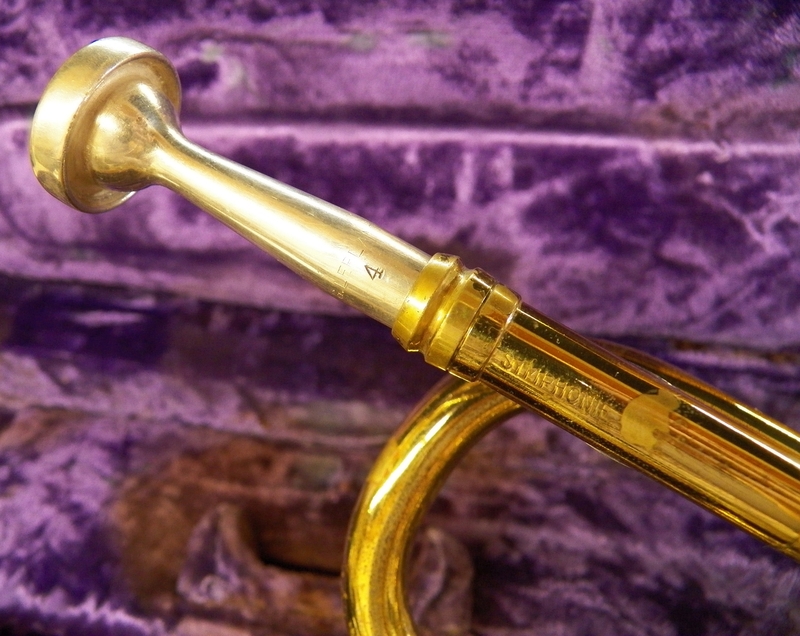 LeBlanc trumpets were actually manufactured by the Antoine Courtois company in Paris, France. If you are interested in buying this instrument, click this link - http://store.crooksmusic.com/LeBlanc-Symphonie-tru... To contact us call 501-623-2848, between 1 and 5 PM, M-F, Central time. Or send a text message anytime.